The much talked about "Flux" is one of Swedens most innovative jazzgroups. Windemo, Landin and Fält creates a unique sound and interplay of their own. 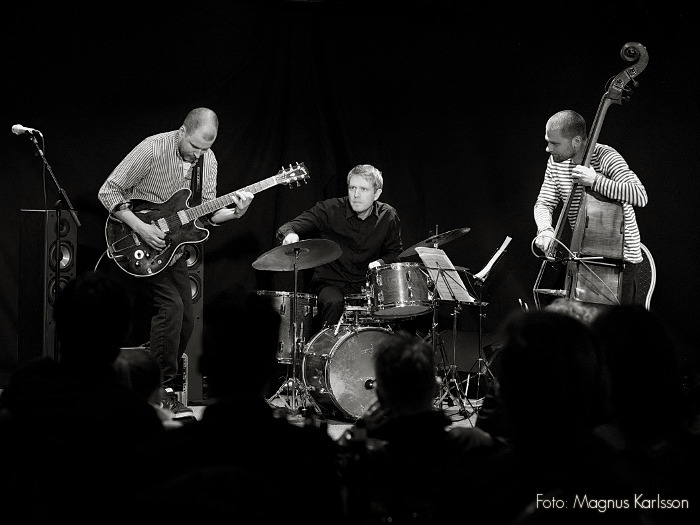 The trio has been a part of the Swedish jazz scene for years, playing with groups like Bobo Stenson trio,Tomasz Stanko, Karin Krogh and others respected names. Windemo here heard playing the electric guitar is able to open his wings. 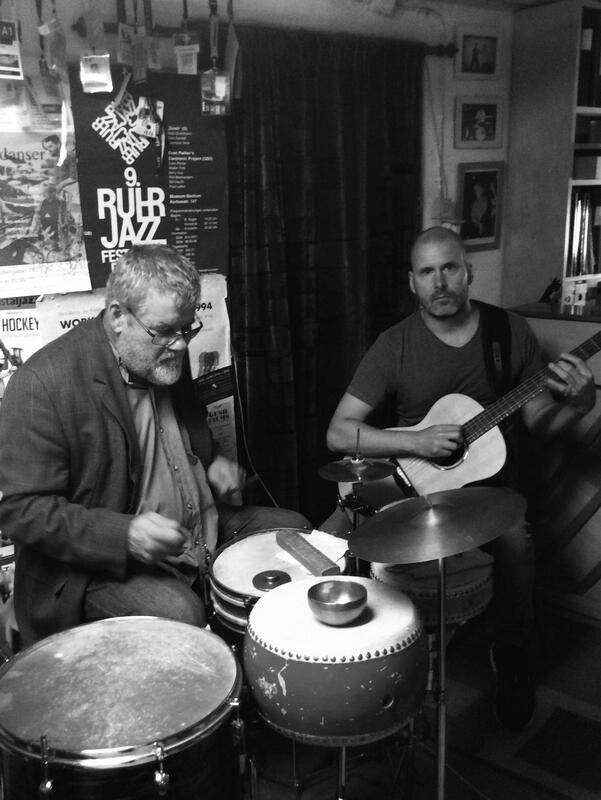 Landin has a rich, fat sound on the contrabass and Fält plays the drums in a non-traditional, exciting way. Together the trio make a powerful and lasting impression on its listener.